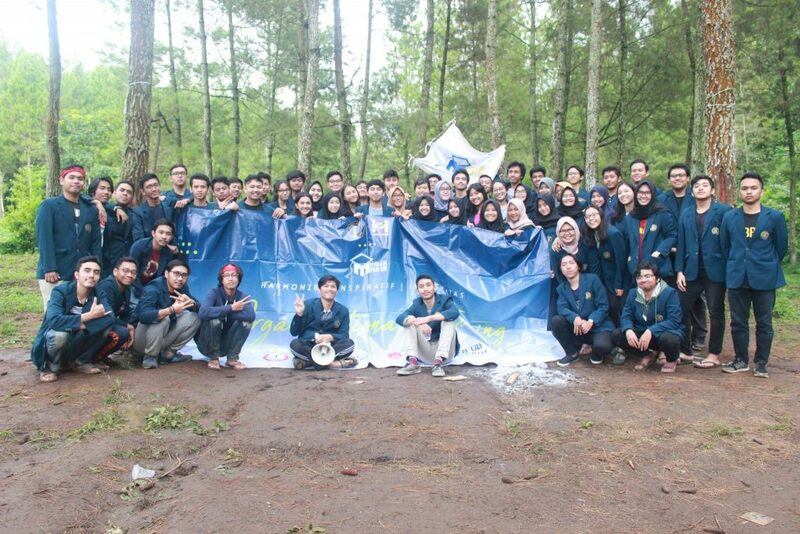 On Sunday, February 18, 2018 and Saturday to Sunday, February 24-25, 2018, the Student Association of the Faculty of Economics and Business Universitas Brawijaya (HMJM FEB UB) held an activity called Organizational Training (OT). This activity aims to teach member of HMJM, so they can develop the skills and knowledge about organization’s environment and they can perform their roles efficiently as executive in the area of Management FEB UB. This activity consists of Organizational Training 1 and Organizational Training 2. Organizational Training 1 was held in the A3 Building Hall. This activity was opened with the introduction Daily Management Board of HMJM FEB UB followed by the presentation about HMJM FEB UB by Aditya Perwiratama as the Chair of the Association and presentation about the role of the Executive Board to the students by Mr. Abdi as Lecturer of Management Department. At the end of the event was given an explanation of the related task with OT 2. These tasks are essay writing about their role models and essays about their expectations of HMJM FEB UB 2018. 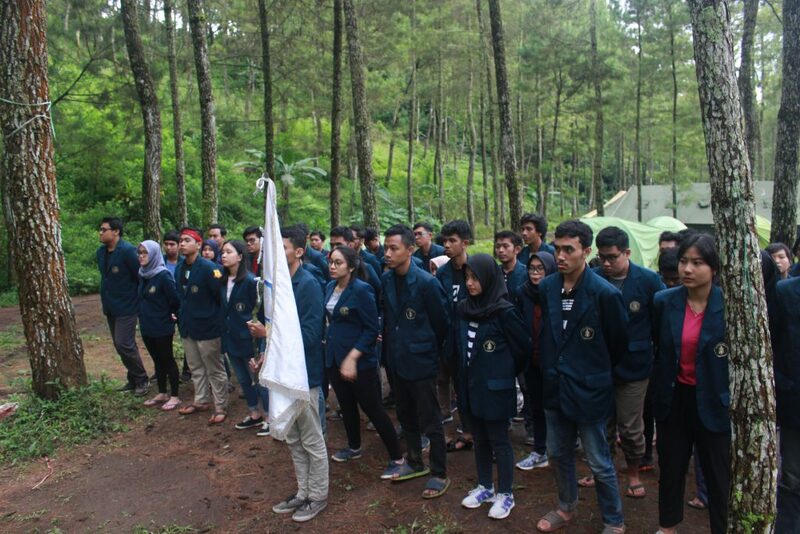 Organizational Training 2 is held at Arboretum, Sumber Brantas, Batu. On the first day of OT 2, HMJM staffs played a variety of group games like Silent Hill, Spider Web and Catch me if you can that will sharpen the cohesiveness of each team. Leadership Group Discussion is also held to hone the critical thinking skills of each members. The first day closed with a campfire event and sharing and hearing to tie the kinship of HMJM FEB UB 2018. The second day of OT was opened with gymnastics by all HMJM staff followed by a breakfast that coincided with a group entertainment performance. Each group presented regional chants and dances as a form of love for Indonesia. The culmination of this event is the handover activity of the old BPH HMJM to the new BPH HMJM. Before returning to Malang, HMJM staff planted trees as a form of care to the environment.